The Diamond Tail Ranch is an 18,000 acre working cattle and buffalo ranch along the Laramie River. 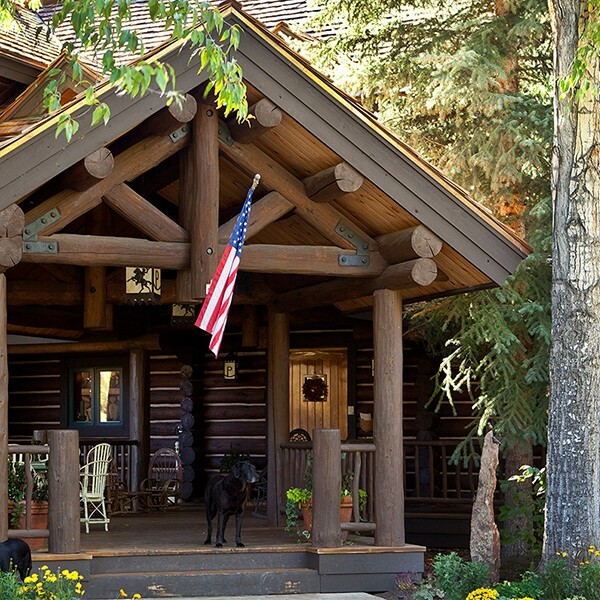 Set in a high country meadow, the home offers owners a private retreat. Square logs with dovetail joints, a corrugated metal roof, and local river stone make up the majority of the exterior. 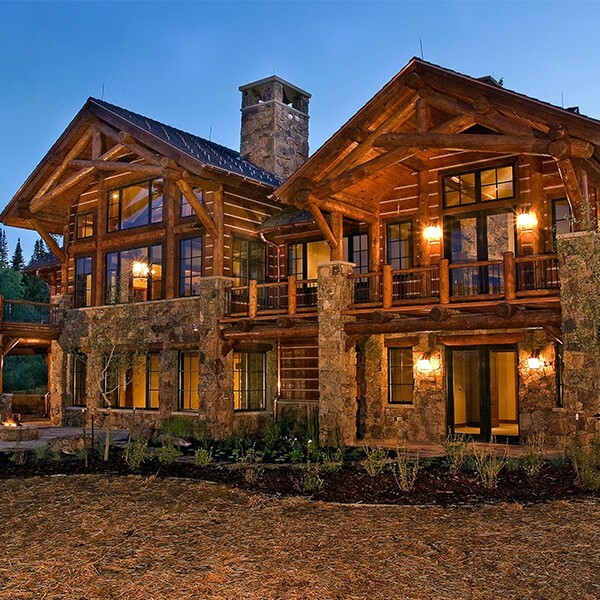 With the structural log interior harvested in Montana, the balance of the living space is made of up simple clean finishes including slate, tile floor, Berber carpet, pine cabinetry, and steel accents.